We are 2 fifty -something women determined to follow our dreams before we are too old to do them. We met in 2009 on a motorcycle ride, fell in love, and got married. We have also done a lot of traveling, (much of it on 2 wheels) including The Yukon, BC, Ontario, Alaska, Europe and Mexico. We are planning on riding the Dempster Highway up to Inuvik and Tuktoyaktuk North West Territories next year, then Central and South America the following years. 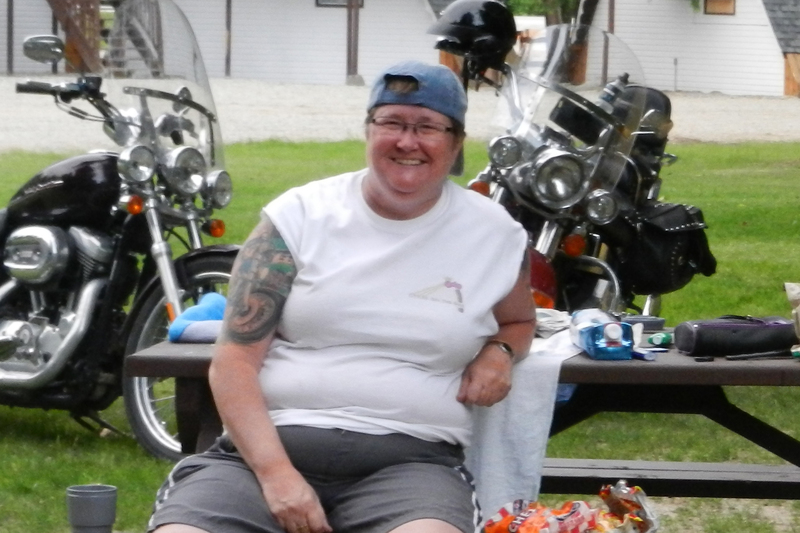 Linda currently rides a 1200 Sporster and a BMW G650GS. Diane Rides a BMW Sertao and dreams of getting another cruiser.